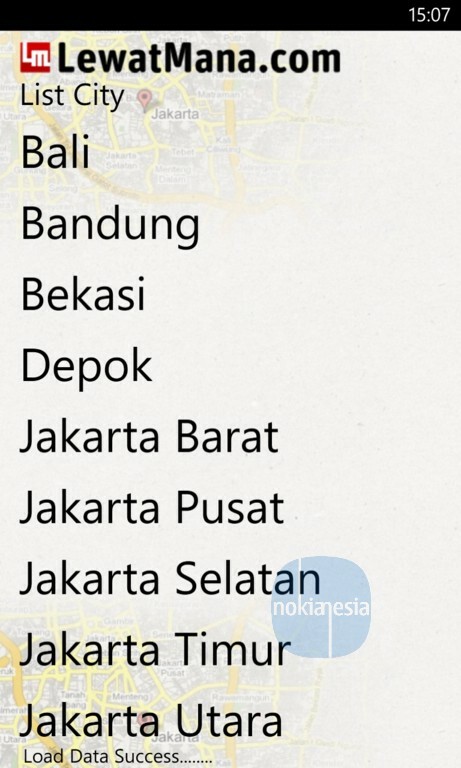 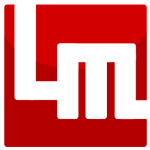 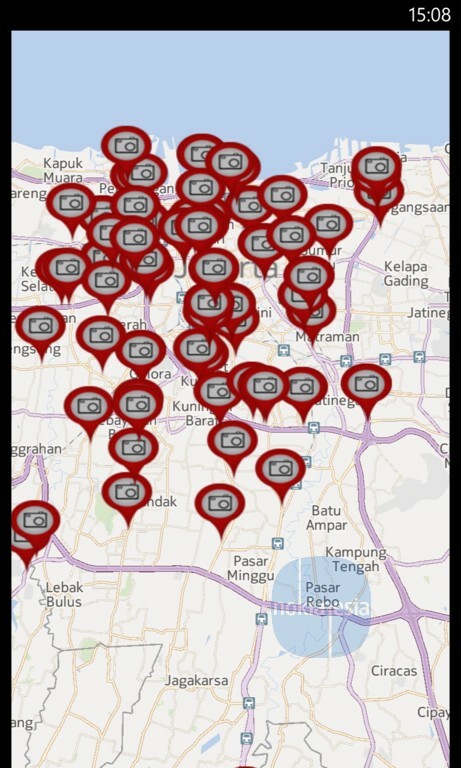 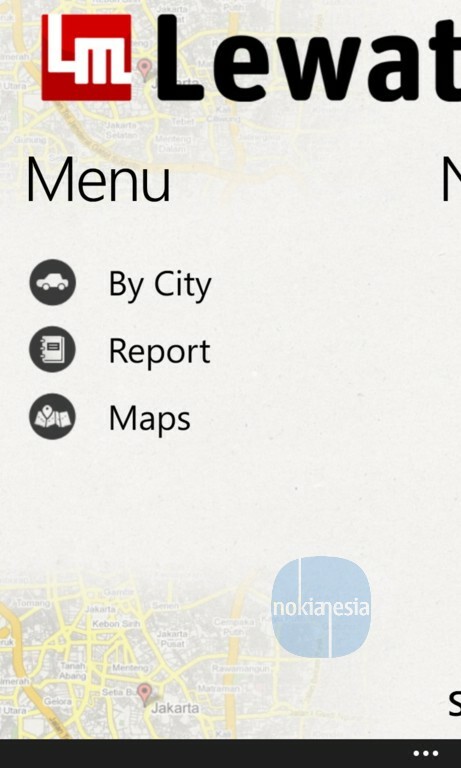 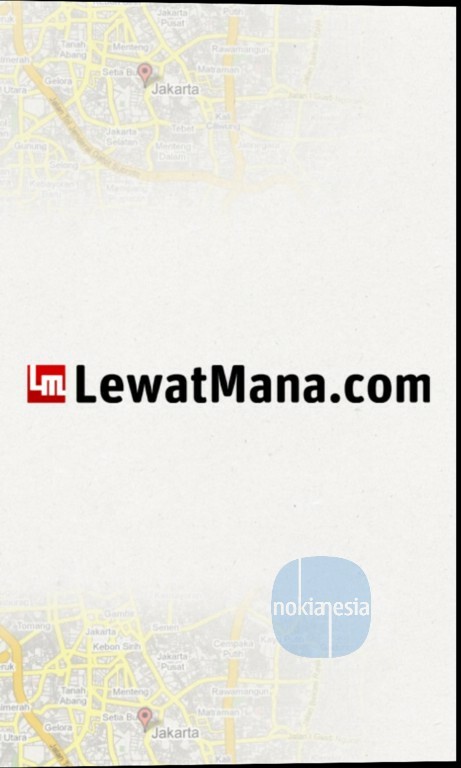 LewatMana.com is a Indonesian website that serve you live traffic report just released their official mobile application for Nokia Lumia with Windows Phone 8 and Nokia Asha Full Touch. 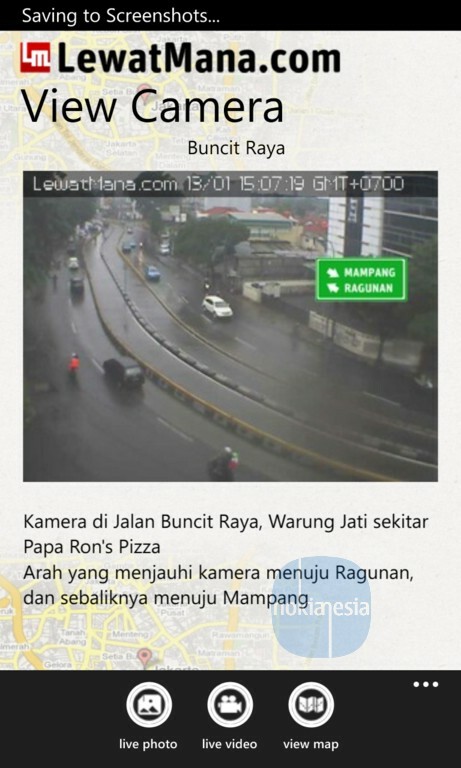 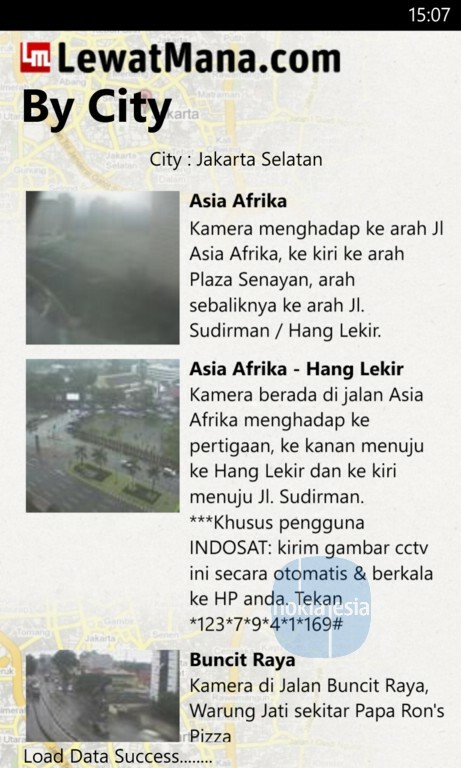 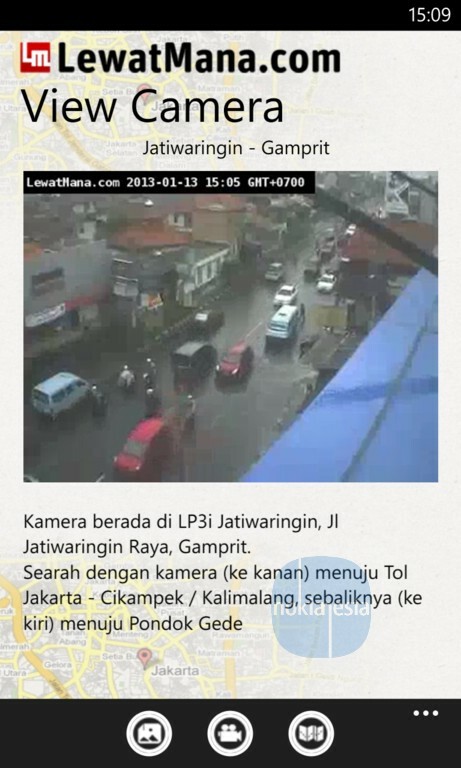 "LewatMana" mobile application serve you live traffic report on several multimedia files like live picture, live report (text) and live CCTV Preview. 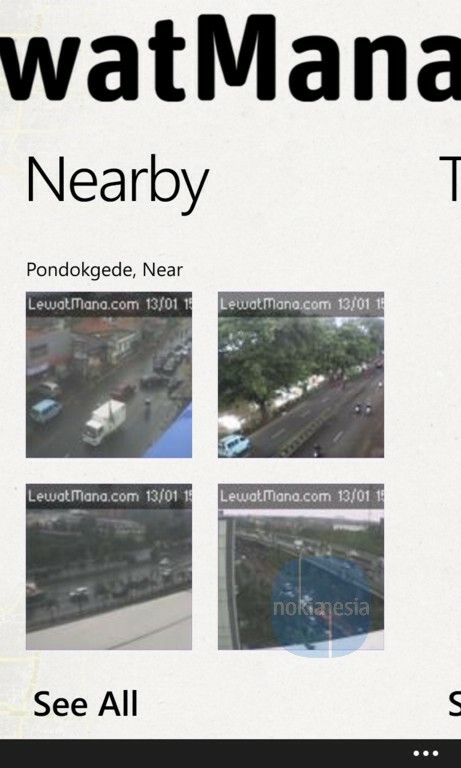 Open Windows Phone Store and search "LewatMana"